Fashion Police! Two big purses is two much, Capt Aaron Remy! Party People in the house! 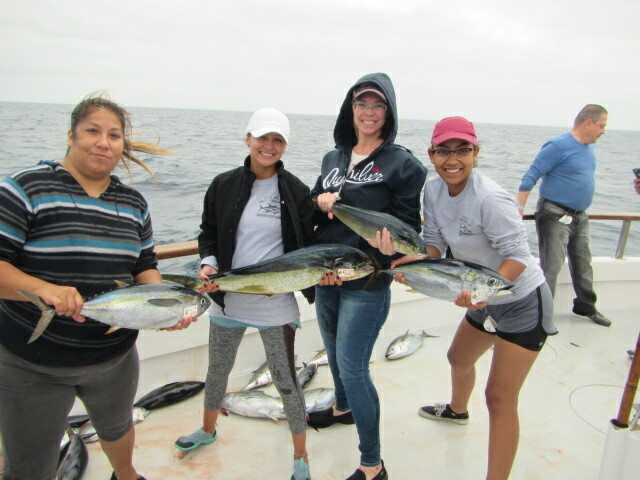 Lady Anglers do it with style! Kerry wins it with a 12.2# dorado!